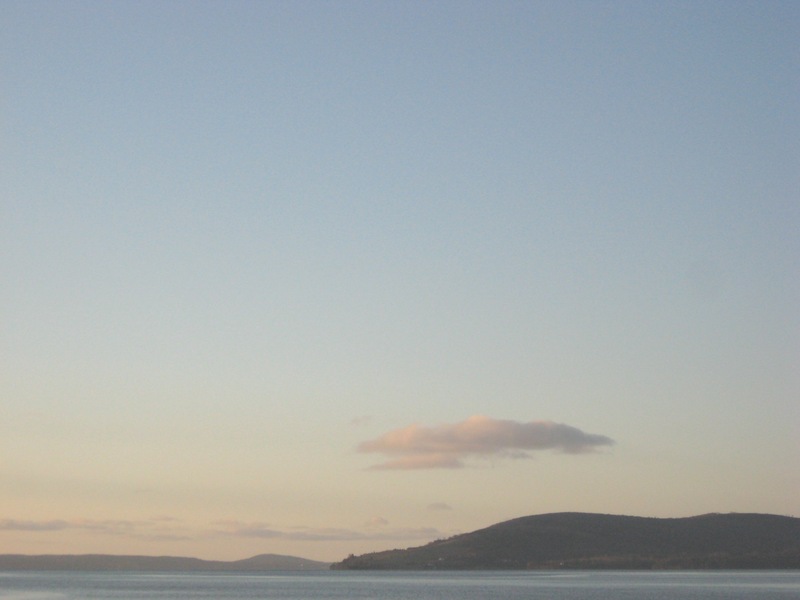 Washabuck peninsula from Baddeck Bay Road. Anyway, the point is, I was on Pinterest just now looking through pretty pictures (OK, I was procrastinating, but whatever) and saw that quote above, done as hand script. (Original source on Ali Edwards’ blog.) And it felt like something good to share here. So I think that every now and then I’ll be sharing quotes that I find inspiring. Because that’s a part of the puzzle of creating change in difficult situations, is maintaining inspiration. Not the cheesy inspiration posters that were on the Grade 8 classroom walls (well-intentioned, but still cheesy), but real sayings that speak to us and inspire us to keep working for our dreams. So it’s Monday. Coming up this week here on Dream Big Cape Breton – keep your eye out for a post about Mi’kmaq artist Alan Syliboy (I went to a lecture he did at Wagmatcook Culture Center, this Thursday past), as well as a post about a young couple from Ontario and Vancouver who bought a farm property near Baddeck, sight unseen, and are making a wonderful life there. (And are hoping to start a microbrewery!) I interviewed them today and we had a wonderful chat that’s really got me thinking. I can’t wait to share it with you all. I’m also working on a piece about pride of place, which will also be a bit of a history lesson (the first of many, I’m sure!). I’m learning so much from reading history. So I’m working on those three pieces and hope to have them up on the blog throughout the week. As well I’ve got coffees and meetings lined up with four people for this week (this week!) to talk to for this project, and the month to come is starting to fill up with appointments too! It’s awesome. The energy is just fantastic. Everyone I talk to about it says “This is a cool project and I’ve often thought of doing something similar!” So I think I’m on the right track. I’m so excited about all of it. So for now – leave comments with any and all thoughts you have on the subject as well as any questions. And I’m looking for other writers to contribute, as well, so please read this short bit of info if writing or taking pictures interests you at all! This entry was posted in Leah's thoughts and tagged Alan Syliboy, Cape Breton, community, inspiration, microbrewery, Wagmatcook. Bookmark the permalink.